If you're planning to use a central vacuum cleaner in your home, it's best to consider all of the materials that you'll need before jumping into an installation. When choosing which power unit to buy or deciding which accessories that you'll need, it is important to consider the size of your home, the number of floors and how many inlet valves you'll need to install in order to cover the entire area of your home. 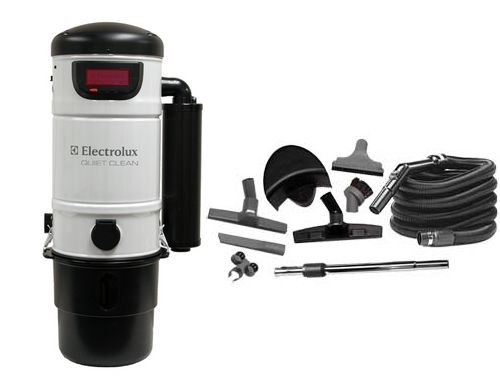 You can save a lot of money by purchasing the hoses and accessories with your power unit in a package, so it's important to map out your central vacuum installation and preferences before making any purchases. We offer a wide selection of builder's packages and installation kits to fit any budget. 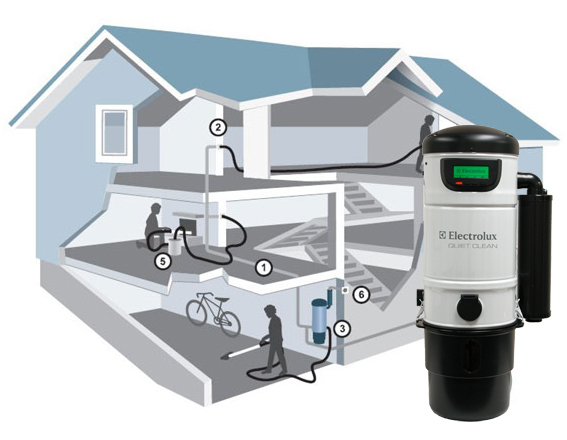 Whether you want to install your central vacuum system in a newly constructed home or an existing home, we have the tools to aid your installation. Take a look at our accessory packages and power units to decide which package will cater to your specific needs. 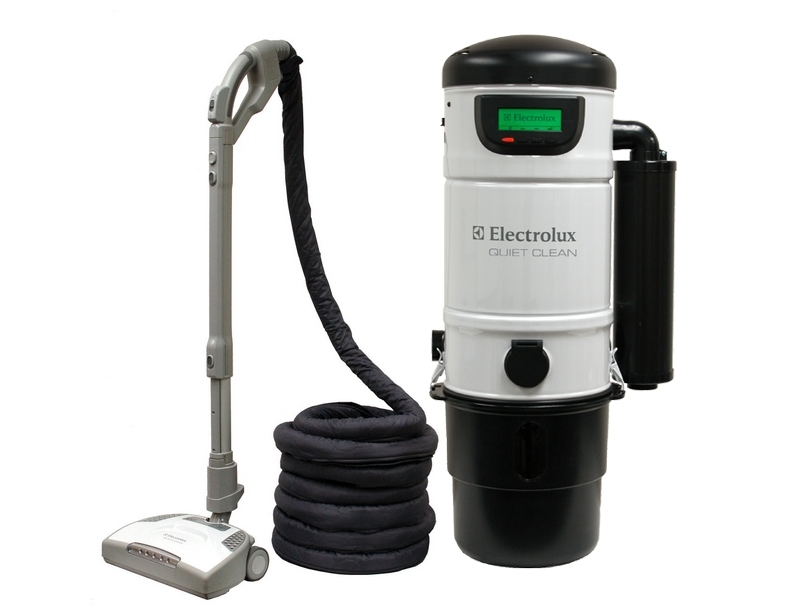 If you have any further questions, or require additional assistance regarding these convenient package deals, don't hesitate to ask one our experienced central vacuum specialists at 1-866-972-8227.